Google’s Made With Code and Snap are collaborating to bring a geofilter coding contest called #MyFutureMe for the teens. The competition will give one lucky teen an opportunity to create an official Snap lens. #MyFutureMe is aimed to show teenagers that coding is something that is applicable to the things they use and love in everyday life. 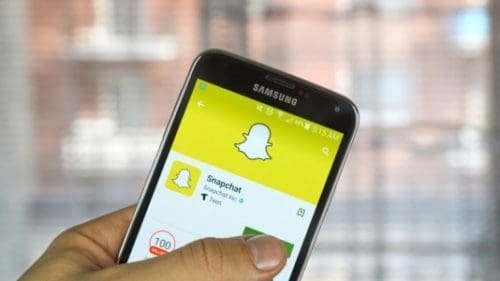 More than 50 percent of them might use Snapchat daily, but they might not connect things like its fun filters to a coding experience. To enter the competition, teens aged between 13 and 18 years old, can go to MadeWithCode.com to code a geofilter and submit a 100-word statement about the future they envision. “With this contest, Made with Code and Snap will help teens nationwide see that the things they love, like Snapchat, are made with code,” Google’s Elizabeth Reid wrote in a blog post. The contest will be judged by a host of tech heavy-hitters, including Google‘s CFO Ruth Porat, Snap CEO Evan Spiegel, activist Malala Yousafzai, and NASA astronaut Yvonne Cagle and many others. The top five entrants will win a trip to the TEDWomen conference in November, where they will work alongside Google and Snap engineers to create real lenses for Snapchat. The winner will see his or her lens go live across the nation. Entries must be submitted by October 8.